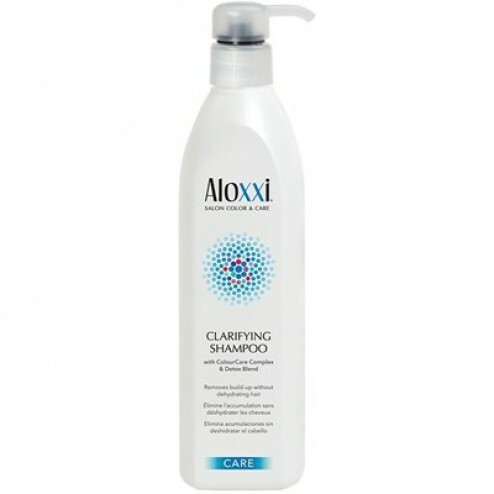 Aloxxi Care Clarifying Shampoo is a sulfate-free shampoo that gently removes build-up. 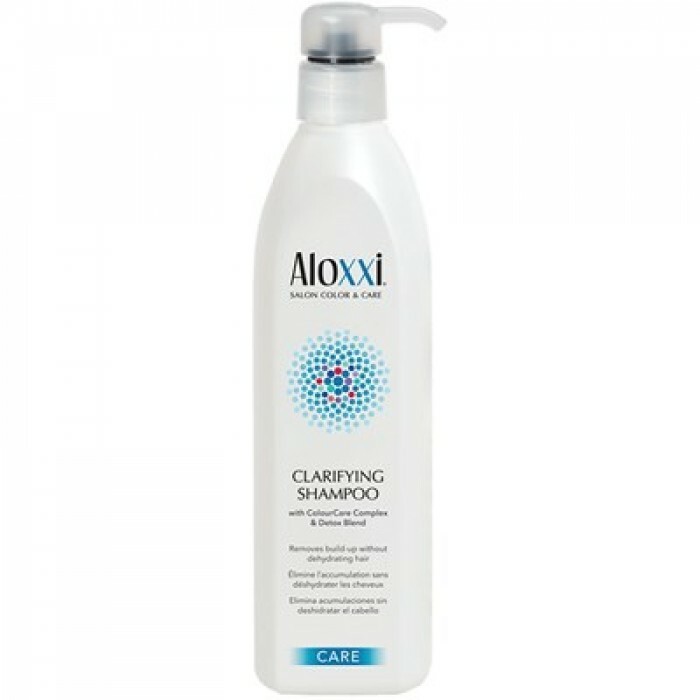 Aloxxi Care Clarifying Shampoo contains Aloxxi Detox Blend, a mix of deep cleansing extracts including Thyme, Neem Leaf, Ginger Root and Dandelion. Hair is rinsed free of impurities without depleting essential moisture. ColourCare Complex, a proprietary blend of 10 anti-oxidant extracts, protects hair color from fading by helping to block damaging UV rays.